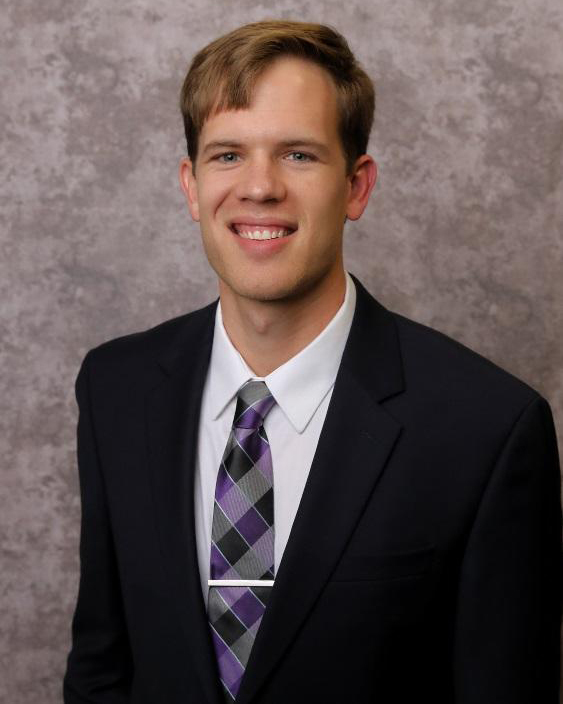 Vision Care Associates is pleased to announce the addition of Dr. Connor Gallentine to our staff. Dr. Gallentine grew up in Junction City, Kansas, and graduated from Ottawa University with a Bachelor of Arts degree in Biology. 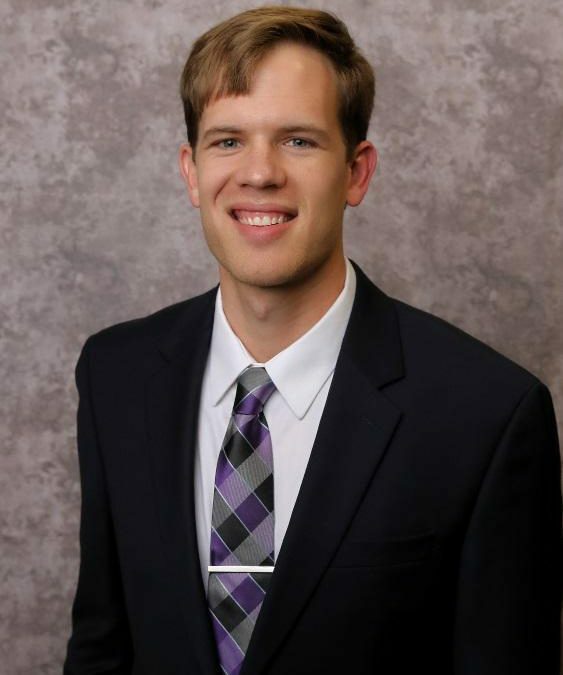 He graduated from Northeastern State University Oklahoma College of Optometry in May, 2018. Dr. Gallentine is eager to relocate to Kansas City as he is a devoted Chiefs and Royals fan. He enjoys playing golf in his free time. Dr. Gallentine is very excited for this August as he will marry his fiancé, Erin. Dr. Gallentine can’t wait to begin seeing patients in July. Remember to schedule your back to school appointment soon as times are filling up!